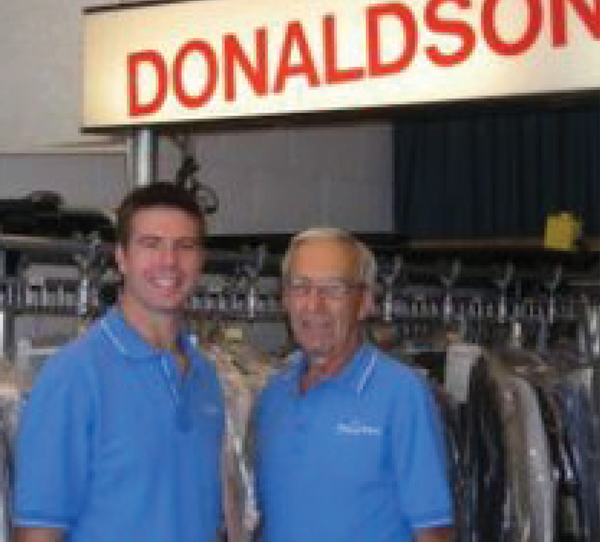 Donaldson’s Cleaners remains a small, family-owned business since its humble beginnings in 1972 when Harvey Donaldson purchased a struggling One Hour Martinizing store in Neenah. 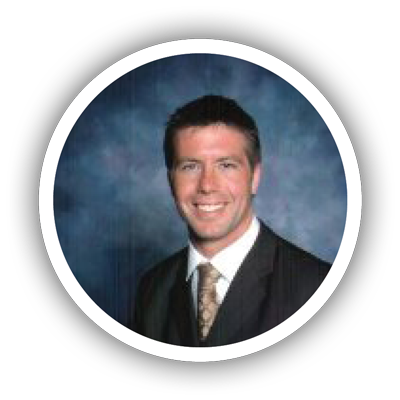 Armed with a high school education, a strong-will, and a vigorous work ethic, Harvey turned that unprofitable business around to support his growing family of five. At one time or another, all of Harvey’s family members worked that store… after school, on the weekends, over holidays- truly a family affair. But it was the youngest son, Brett, that was called on to hold the flashlights and hand screwdrivers to Harvey on late nights when equipment needed to be fixed. 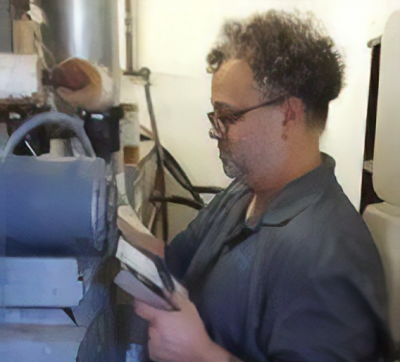 Machine maintenance was just the beginning of Brett’s drycleaning education. 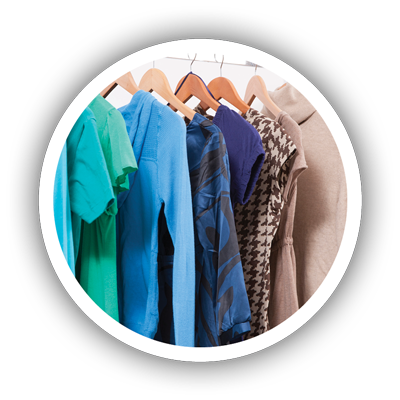 Brett soaked up everything Harvey taught him about the industry; cleaning and pressing clothes, accounting, and removing even the last pieces of lint from black wool coats. 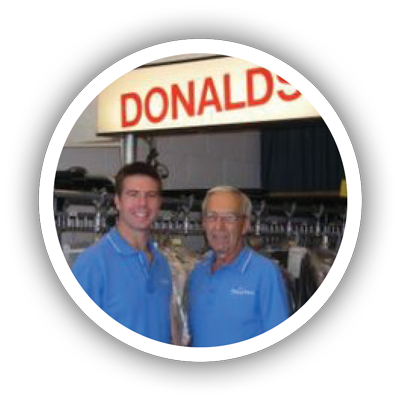 Fast forward to 2001, Brett took over as the owner of Donaldson’s Cleaners, trying to improve the family’s business. Suddenly, it all made sense. 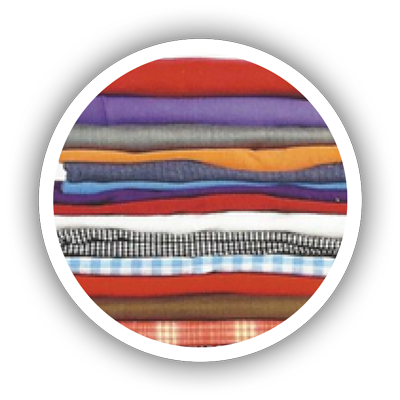 By looking through this new lens to run his drycleaning business, Brett determined what was most important in business – PEOPLE! 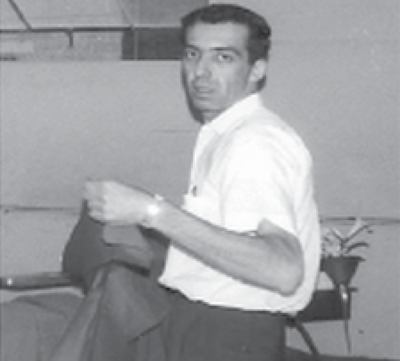 The people he served -his customers, his staff and his vendors- were considered throughout every decision. 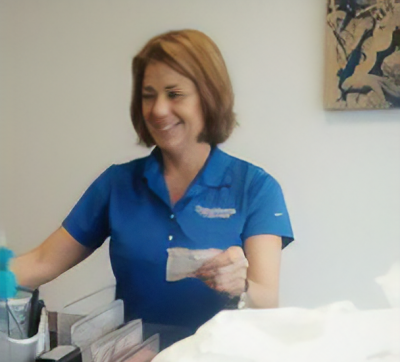 Today, Donaldson’s Cleaners is proud to simplify the lives of its customers through two locations and a convenient pick-up and delivery service. 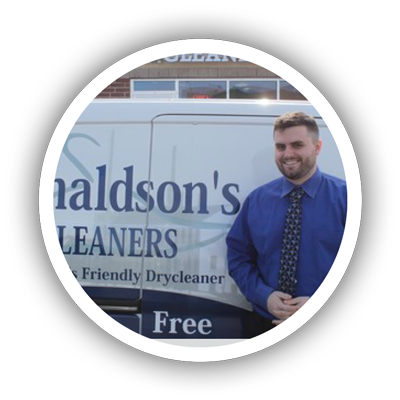 Besides emphasizing a great customer experience, Donaldson’s Cleaners’ internal leadership program educates team members to support them in achieving their personal and professional aspirations.